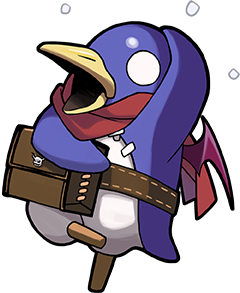 Constantly got Disgaea on the mind? Then by golly, you need this on your head! This Disgaea Legacy Hat carries the all-stars of each Disgaea installment in a full-cap print! Wear it with your most poppin’ attire, or try it with this Disgaea Legacy Shirt or Pin for some explosive double-dood action. No matter what heat your Netherworld throws at you, you’ll be ready. • Sizes: Adjustable fabric strap with slide buckle - one size fits most.